At Woodpecker we believe in offering the finest quality of kitchen cabinets and Kitchen designs for customers with different taste and style. We value the needs of each individual customer and with our extensive experience in the industry we have built some kitchen designs for our clients which meet the common taste of most of our clients. We provide high quality products for kitchens and have made them available for display for you in our showroom as definitely we understand that kitchen design is one of the important decisions for life and you want to see, before investing upon your precious kitchen. So please feel free to visit our kitchen showroom in Toronto and experience the quality of kitchen cabinets and kitchen designs. Every house has a different kitchen size and every home and customer requires different design. 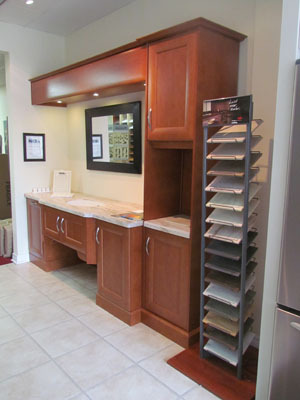 So we offer custom build kitchen designs and cabinets as well. 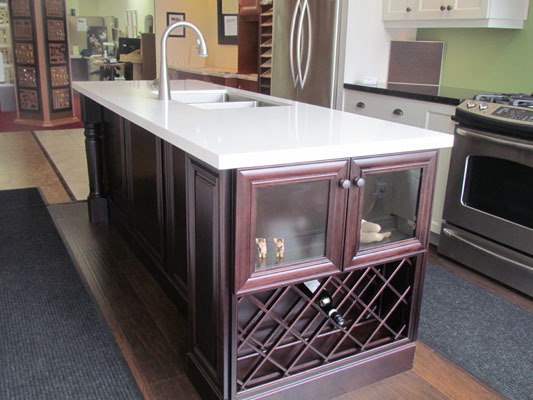 You can have the assistance from our kitchen designer specialists available at our kitchen showroom in Toronto. You can explain your requirements to our specialist and we will offer you the best solution for your kitchen designs along with showing you the model kitchens we have available for display at our kitchen showroom in Toronto. 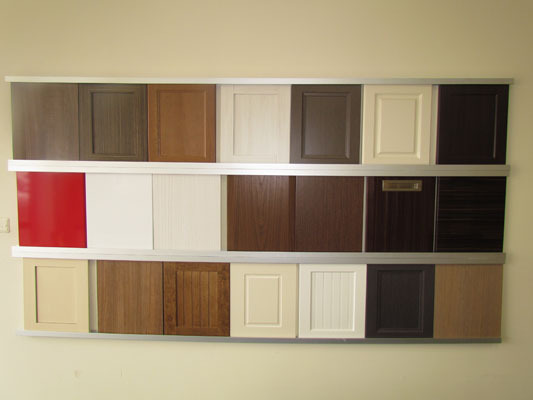 You can customize your kitchen cabinets with selecting material, designs and finishing of the kitchen cabinets of your own choice. Wide range of kitchen materials, kitchen designs and kitchen finishing is present at our showroom. So along with our specialist in your assistance you will be given the best advice as per your needs and we are sure that before leaving the showroom you would have the vision of your dream kitchen designs in your head. 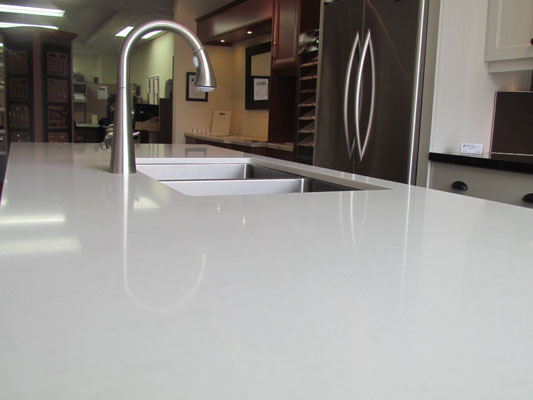 Our specialists in the Kitchen showroom in Toronto will guide you throughout the process. 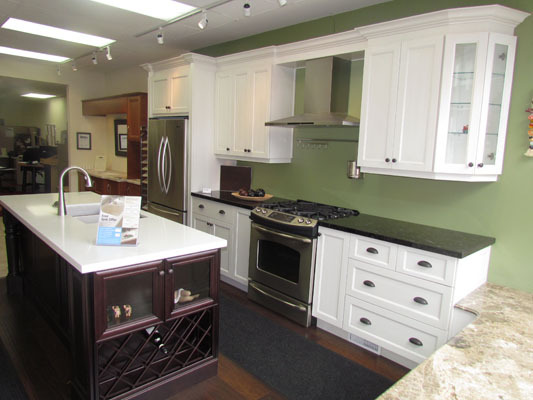 We help you select the kitchen designs from various materials and finishing designs. Then we will guide you with the kitchen planning process and our kitchen installers will make sure that your dream kitchen is prepared as per the planning and your imaginations. 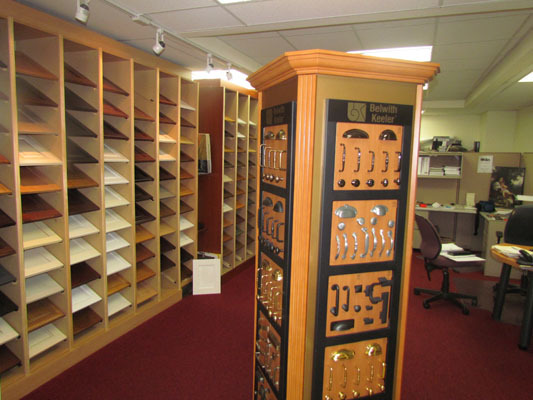 So, if you are looking for anything related to your kitchen design or kitchen cabinets, feel free to visit our Kitchen showroom in Toronto and you will have your all work done at one stop shop in the most effective manner.